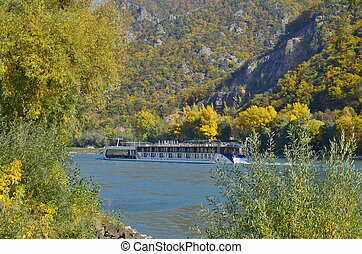 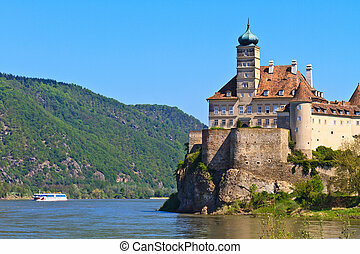 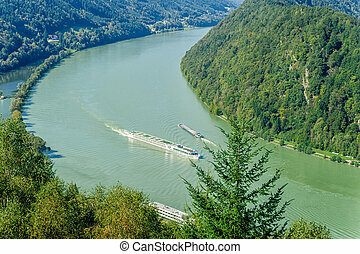 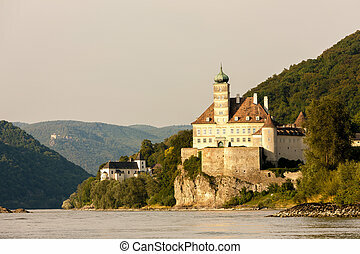 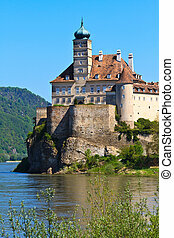 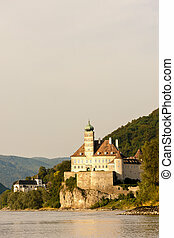 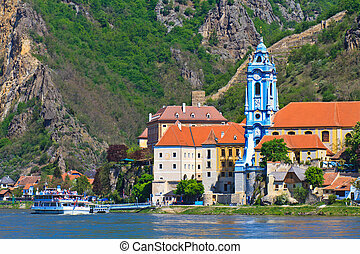 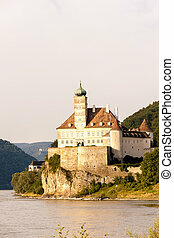 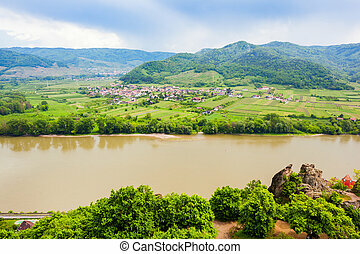 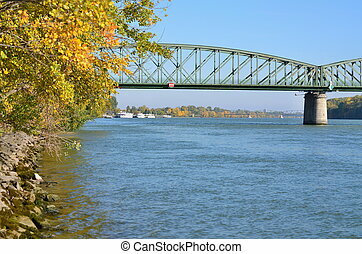 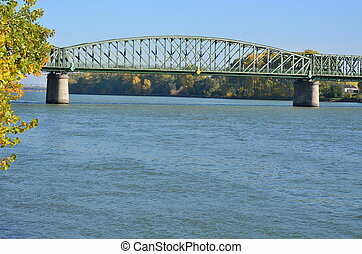 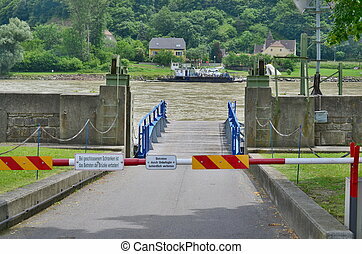 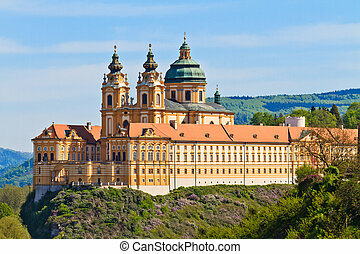 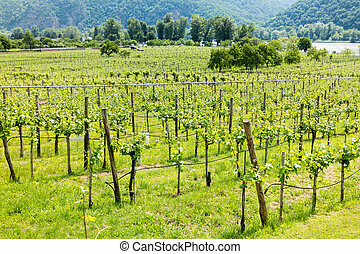 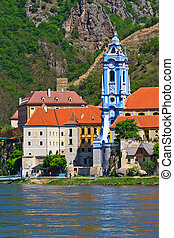 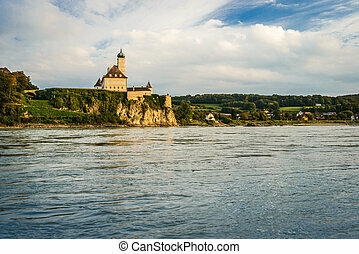 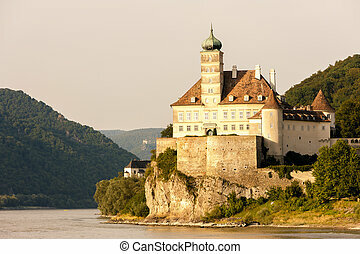 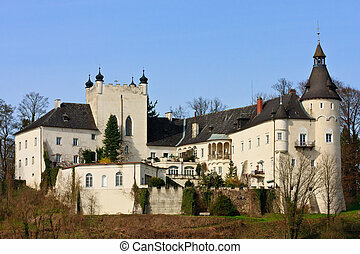 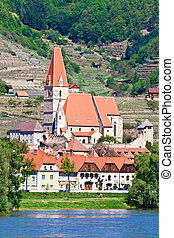 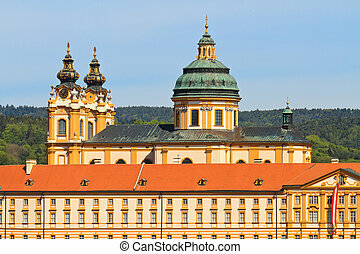 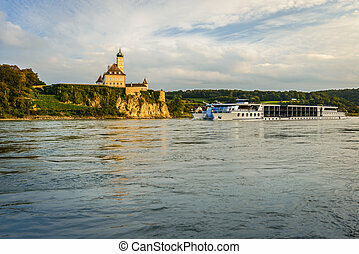 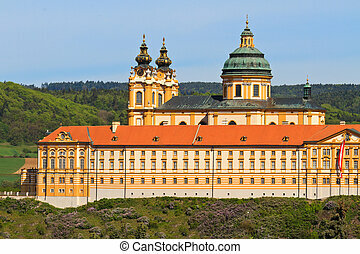 Durnstein is one of the most visited tourist destinations in the Wachau region and also a well-known wine growing area. 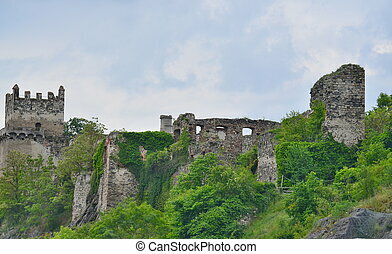 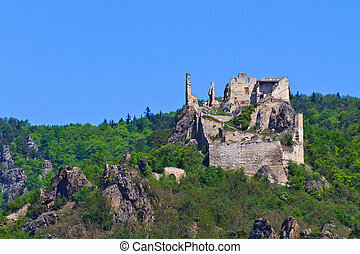 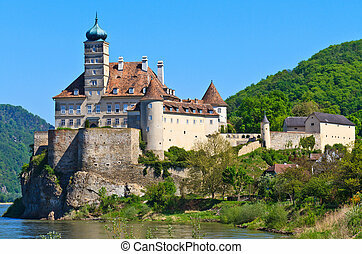 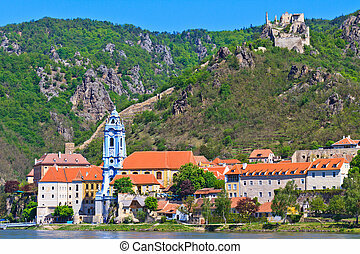 Durnstein was first mentioned in 1192, when, in the castle above the town, King Richard I Lionheart of England was held captive by Duke Leopold V of Austria after their dispute during the Third Crusade. 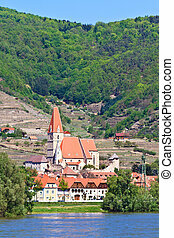 Durnstein aerial panoramic view from Durnstein Castle. 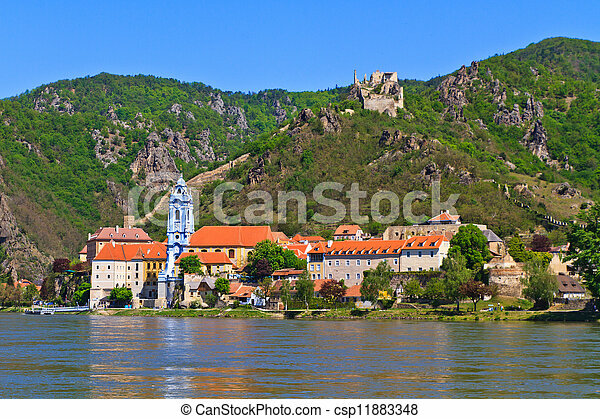 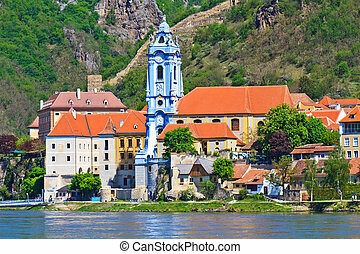 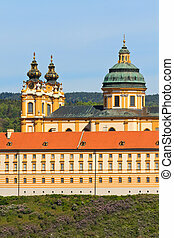 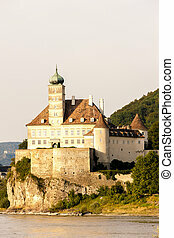 Durnstein is a small town on the Danube river in Wachau valley, Austria.